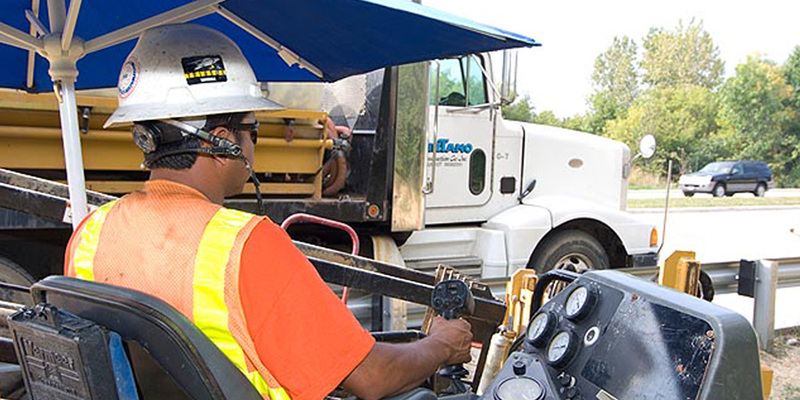 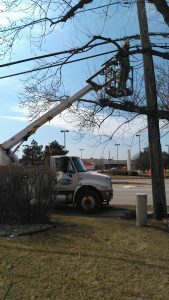 PirTano’s Utility Constructors Group builds and splices fiber optic networks, coaxial systems, conduit/duct systems. 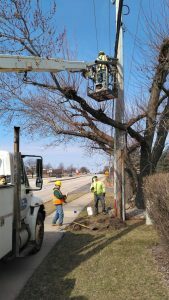 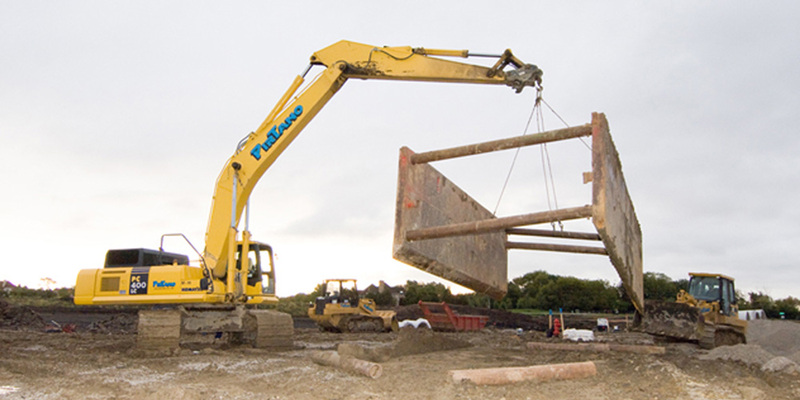 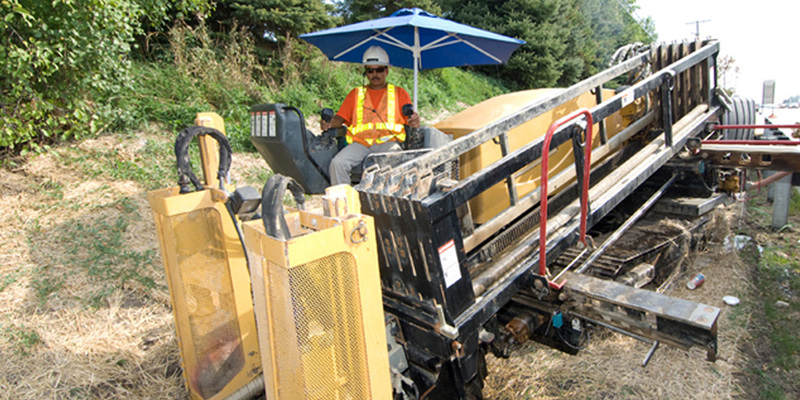 We are a complete turnkey contractor with the ability to do directional boring, open cut trenching and aerial work with our own workforce and equipment. We are also skilled at blowing fiber in conduit systems. 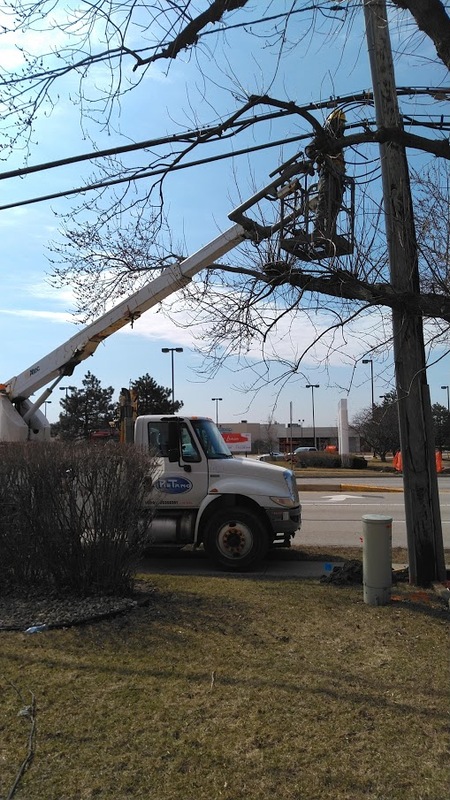 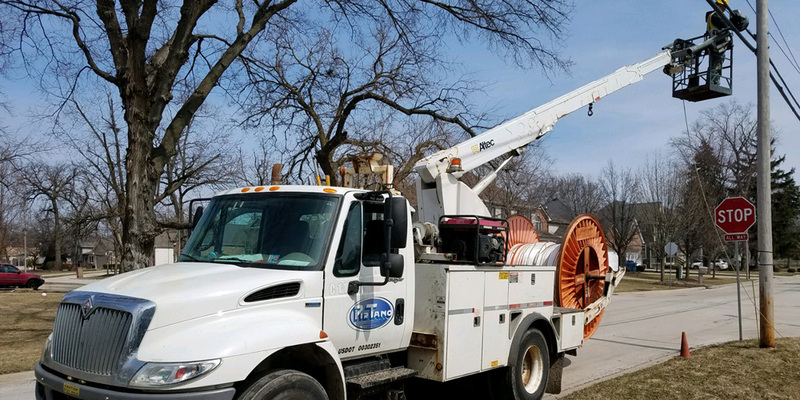 PirTano has built and placed thousands of miles of communication networks and has the experience and personnel to take on all types of projects.